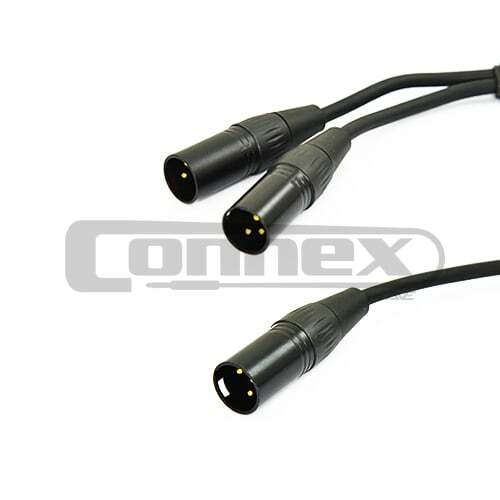 The Connex XMXF-6B is a high-quality 6m XLR audio signal cable with high quality connectors and oxygen free cabling. 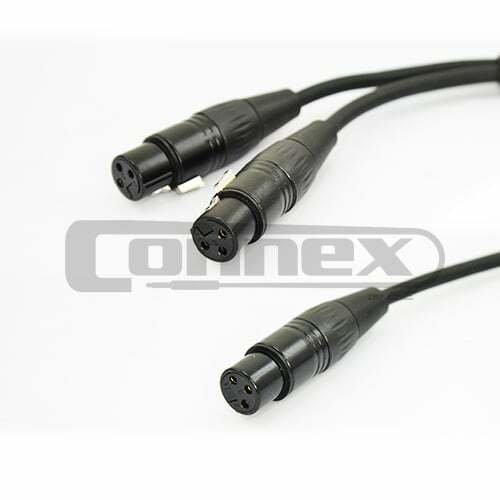 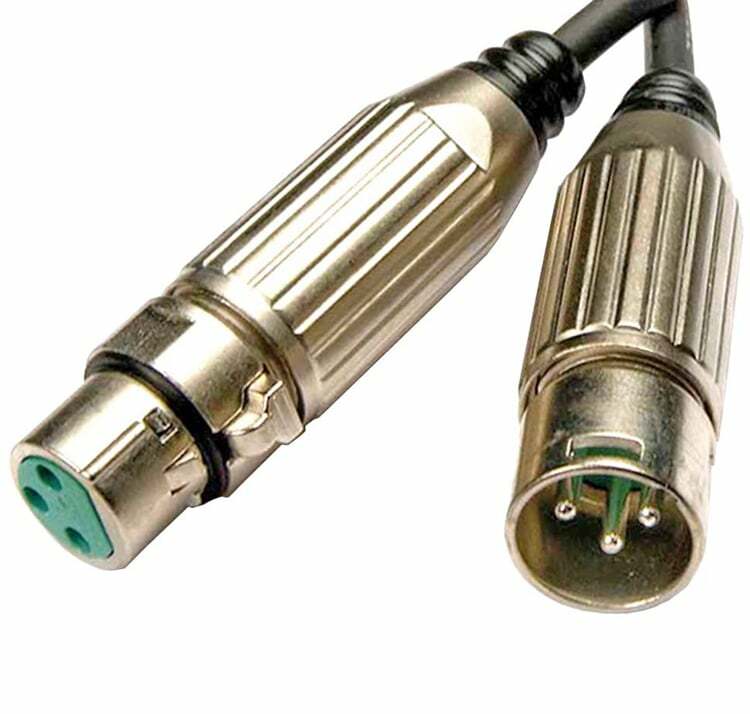 This is the most most popular style of audio signal cable, great for microphones, connecting your mixer into a PA, patching and heaps more. 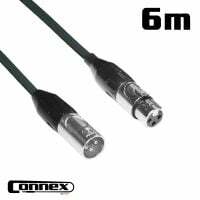 Plus the 3 core balanced design help to prevent unwanted noise being picked up by the cable.